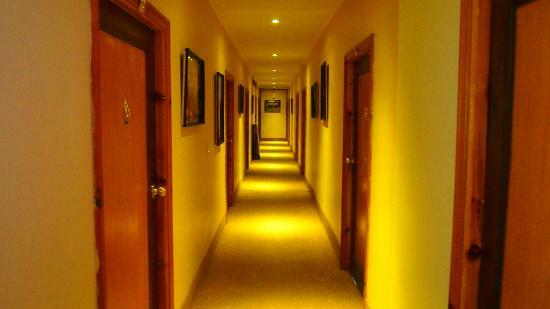 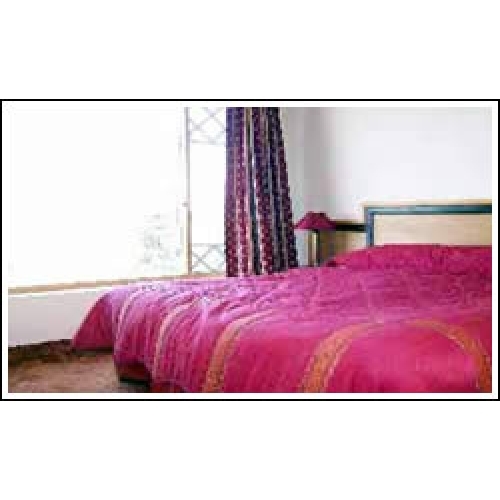 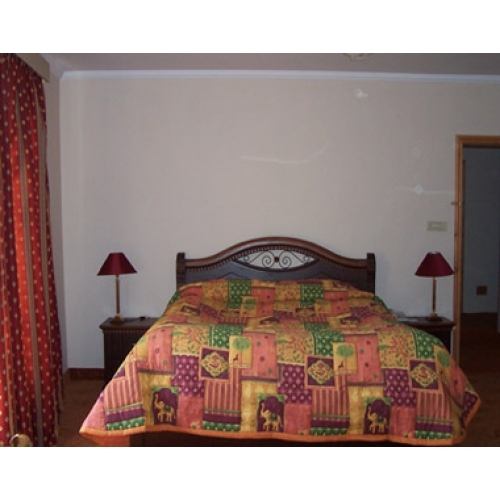 Book Shangrila Resort Hotel Murree on cheap rates | iMusafir.pk. 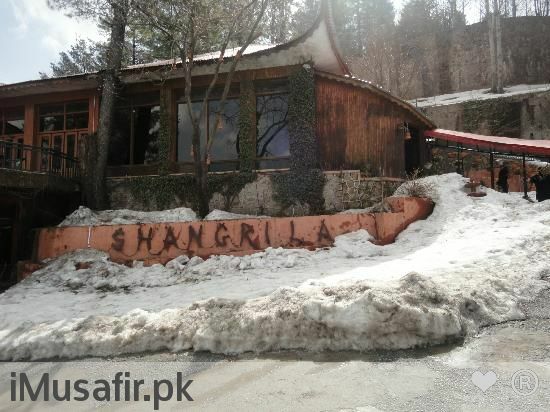 Shangrila Resort Hotel Murree Hills is the segment of Shagrila chain of resorts, the aim of Shagrila resort is to pay full and personal attention to their guests and visitors. 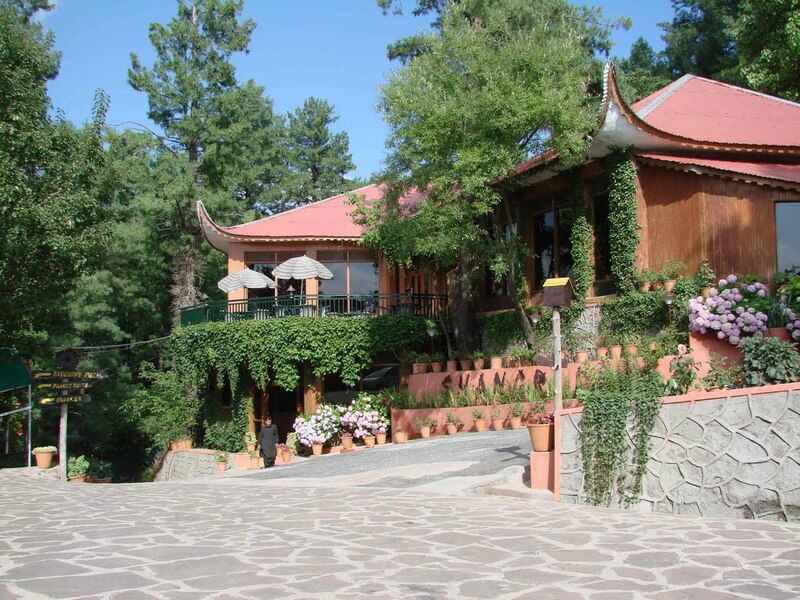 Shangrila Resort Hotel Murree is located in a cool and calm hills top. 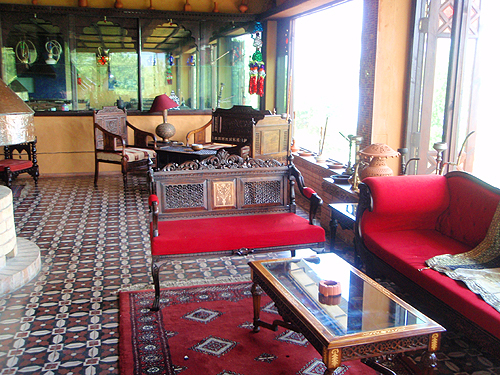 Shangrila Resort Hotel Murree has the weather that ids ideal and the visitors can reach here easily.